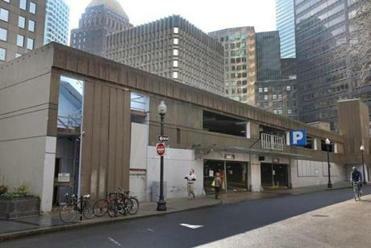 The saga of the Winthrop Square Garage has taken another twist, halting efforts of Boston officials to sell the dilapidated municipal garage so that it can become one of the city’s largest real estate developments. A longtime critic of Boston’s development process filed a complaint alleging that the City Council held secret meetings and violated the open meeting law when it voted in December to approve transferring the garage to the Boston Redevelopment Authority. The critic, Shirley Kressel, filed the complaint Jan. 4 with the state attorney general. City Council President Michelle Wu said the council will publicly acknowledge the complaint by putting it on next week’s agenda. “We are going to do everything to comply,” Wu said. Kressel said she has also spoken with the state inspector general because she alleges the city and its legal department have repeatedly violated municipal law in an effort to transfer the parking garage to the Boston Redevelopment Authority. 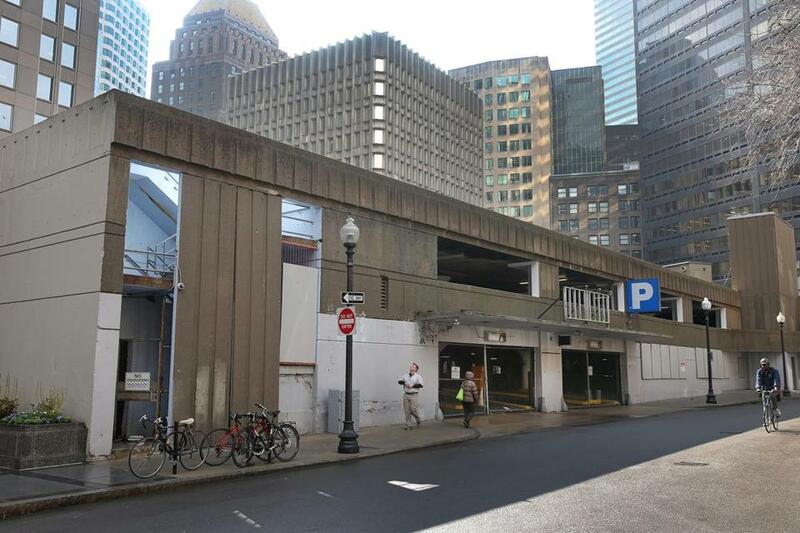 Red tape has ensnared plans for the Winthrop Square garage. Mayor Martin J. Walsh’s administration initially tried to give the garage to the redevelopment authority without a City Council vote as required by law. Kressel raised the issue and forced the council to take up the matter. Kressel is trying to block the transfer of the garage to the redevelopment authority because she fears the proceeds from the sale of taxpayer-owned land will go to the quasi-public agency. City councilors had an agreement with the redevelopment authority stipulating that the money would go into city coffers. Eight big-name developers have expressed interest in building a skyscraper on or near the site. Kressel contends the property is worth $200 million; the city has said the land is worth $70 million. An obscure city board called the Public Facilities Commission had been scheduled last Wednesday to take a final vote on transferring the garage to the redevelopment authority. The commission canceled the meeting. Andrew Ryan can be reached at acryan@globe.com. Follow him on Twitter @globeandrewryan.